With rapid advances in natural language generation (NLG), voice has now become an indispensable modality for interaction with smart phones. Most of the smart phone manufacturers have their Voice Assistant application designed with some form of personalization to enhance user experience. However, these designs are significantly different in terms of usage support, features, naturalness and personality of the voice assistant avatar or the character. Therefore the question remains that what is the kind of Voice Assistant that users would prefer. In this study we followed a User Centered Design approach for the design of a Voice Assistant from scratch. Our primary objective was to define the personality of a Voice Assistant Avatar and formulating a few design guidelines for natural dialogues and expressions for the same. The attempt was kept to design the voice assistant avatar with optimal natural or human like aspects and behavior. 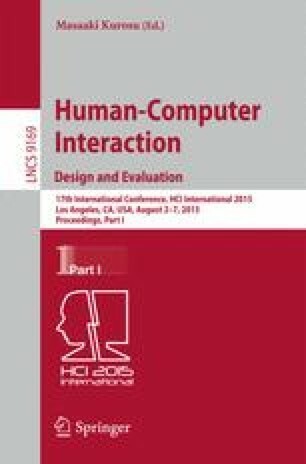 This paper provides a summary of our journey and details of the methodology used in realizing the design of a natural voice assistant. As research contribution, apart from the methodology we also share some of the guidelines and design decisions which may be very useful for related research.